With armed guards to kept drug smugglers and illegal loggers at bay, an intrepid team of UK botanists trekked through the Cardamom Mountains of Cambodia – and found a strange orchid. They brought it back to Kew, where it flowered in December, forming a weird, maroon flower with a distinctly warty look. It turned out to be a brand new species, belonging to the genus Porpax. Porpax is a genus of epiphytic orchids native to southern and south-eastern Asia from India to Yunnan to Borneo. Up to this find, it had contained only 13 currently recognised species as of June 2014. Caption: a Porpax meirax, of the same genus. 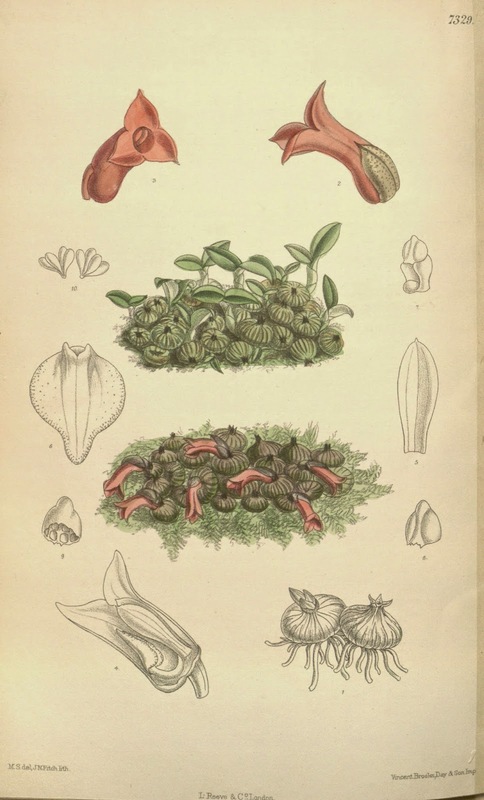 Plate 7329 in Curtis's Botanical Magazine (Orchidaceae), vol. 119, (1893).